Volunteers teachers took a range of Australian Children’s picture story books to Romania to the children. The children loved hearing all about Rocket Rosie even though their english was not the best. Sharing Rocket Rosie’s message of Inclusion with the children of Albert Park Primary School. Rocket Rosie the last 4 weeks has been in the classrooms of the Preps and Grade 1’s at St Johns Primary School in Footscray. The school selected Rocket Rosie as the text focus for this term. The students have been looking at Rocket Rosie and learning the key lessons about inclusion and the meaning of being brave and yourself. So great to see the impact that Rocket Rosie is having in the classroom in primary schools and making a difference. 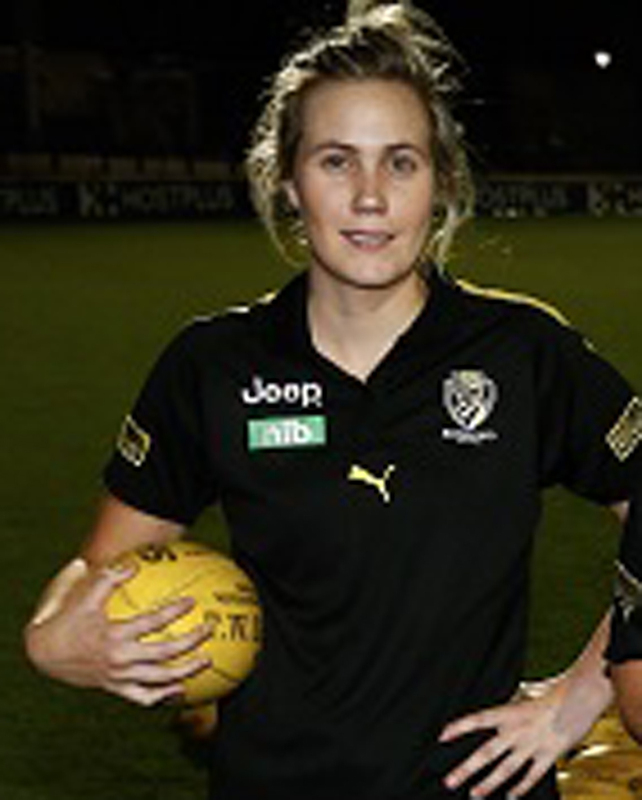 VFLW Tigers co-vice captain Elise Hogan has a busy schedule, juggling her football career with work as a primary school art teacher and a graphic designer. But some spare time last year due to a shoulder reconstruction gave her the opportunity to tick off something at the top of her bucket list; write a children’s book. Hogan spent six months working on her brainchild, Rocket Rosie, which she has both written and illustrated. 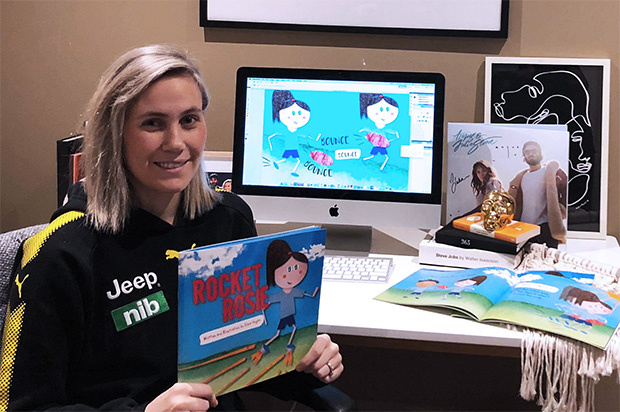 Rocket Rosie has already launched onto the bookshelves of over 500 Australian children. And with such an important message, and of course a touch of football, it’s not hard to see why. The book follows the journey of Rosie, a primary school student who loves to run but does not have anyone to play with. While she would love to join in, she doesn’t know how. But one day, something happens that makes her finally feel like she belongs, with the moral of the story “be brave and be you always”. 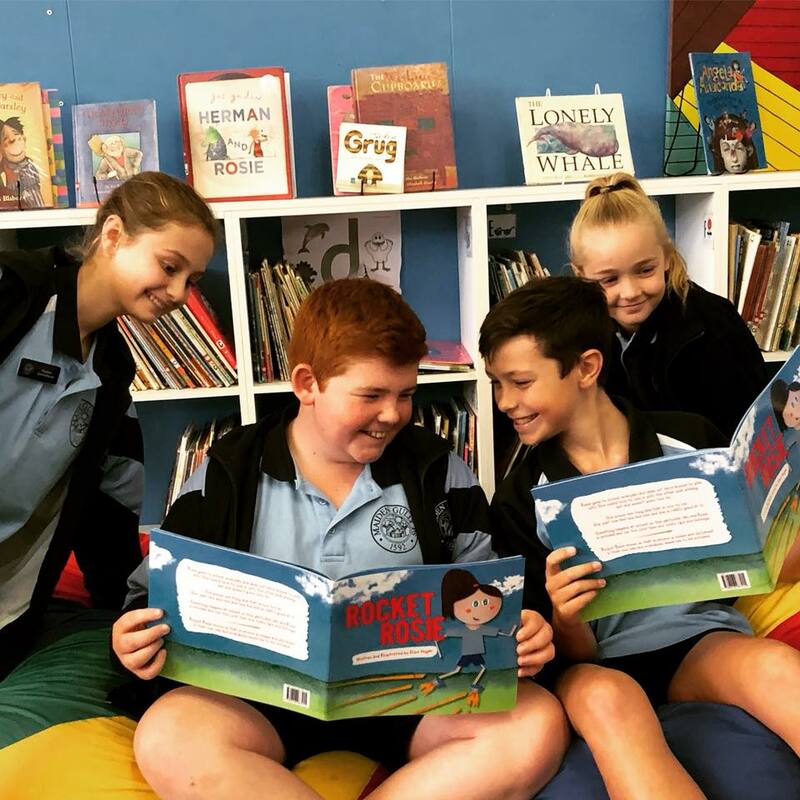 Hogan drew inspiration for the book from her experience as a teacher at Bendigo’s Maiden Gully Primary School. “As a teacher, you say to students ‘go find someone to play with’ but not all kids are capable of that,” she said. Incorporated at the back of the book is a lesson for kids about inclusion, which parents can go through with their children. A children’s book was the perfect way to combine Hogan’s two careers. In addition to her teaching, Hogan and her sister have their own graphic design company, Nomad Create. The two recently designed the merchandise for Angus and Julia Stone’s world tour. A past AFLW player for Melbourne Football Club, Hogan (former Elise Strachan), is affectionately known by her Tiger teammates as ‘Strawny’. A handy basketballer from a young age, Hogan first dabbled in football when she ventured to a Bendigo Thunder training session one day for a kick. “That kick lead to another kick, and then it kind of snowballed. I ended up on Melbourne’s AFLW list in the first season and gave up basketball to play footy,” Hogan said. Hogan plays in the midfield but also possesses the versatility to move up forward. She is renowned for her grit and, despite her history in basketball, her excellent foot skills.A lifelong Richmond fanatic, Hogan jumped at the opportunity to sport the yellow and black. “I grew up in a mad Richmond family so to be able to be a fan one week then the next week be inside the four walls as a player is pretty incredible,” Hogan said. Hogan said she is honoured to hold the duty of Richmond co-vice captain and to be at the forefront of the developing club. “Everyone’s a leader in their own way, but to be given that title is pretty special,” she said. Unfortunately for Hogan, she is currently on the sidelines, suffering from post-concussion syndrome following a severe head knock in Round 4 against Williamstown. While it is a devastating blow for both herself and the club, Hogan is certain that she will continue to perform her leadership role off the field. “I love helping other people and helping their game and if I can do that then that’s great,” she said. Hogan will be back. And, so might Rosie. 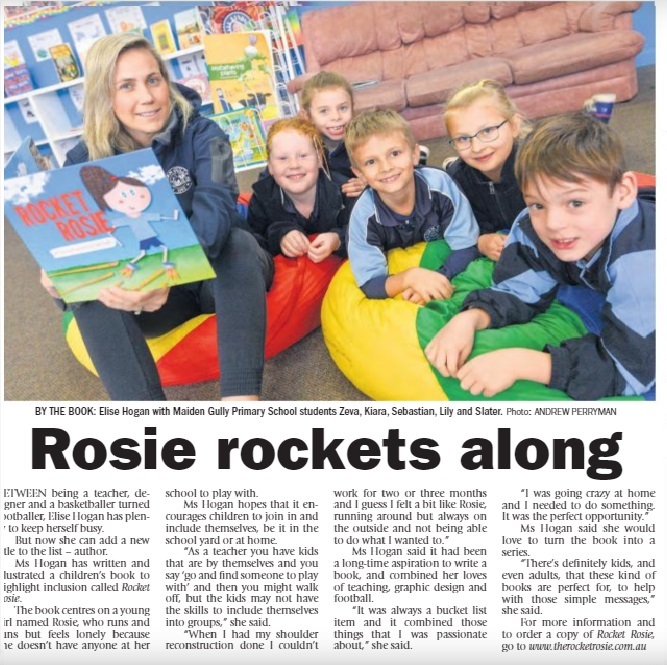 “To see the impact that Rocket Rosie has made so far on young kids is really rewarding so I would love to write a sequel or series with key messages,” Hogan said. Rocket Rosie featured in today's Bendigo Weekly. 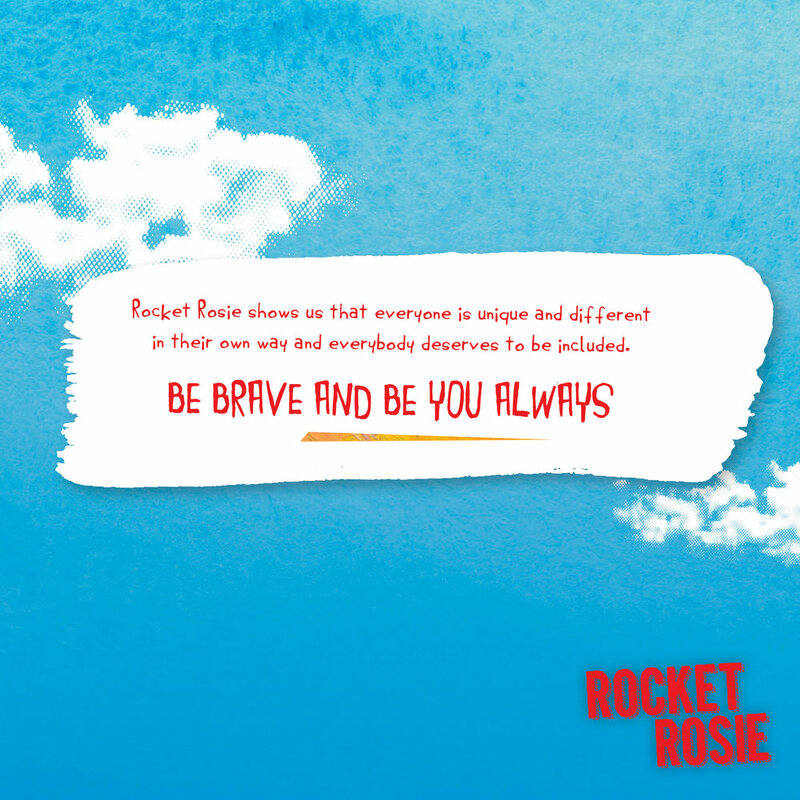 Read about WHY Rocket Rosie was written and how message of INCLUSION is helping those kids who find fitting in hard. Rocket Rosie readers have been sending in pictures of Rosie and her awesome readers! 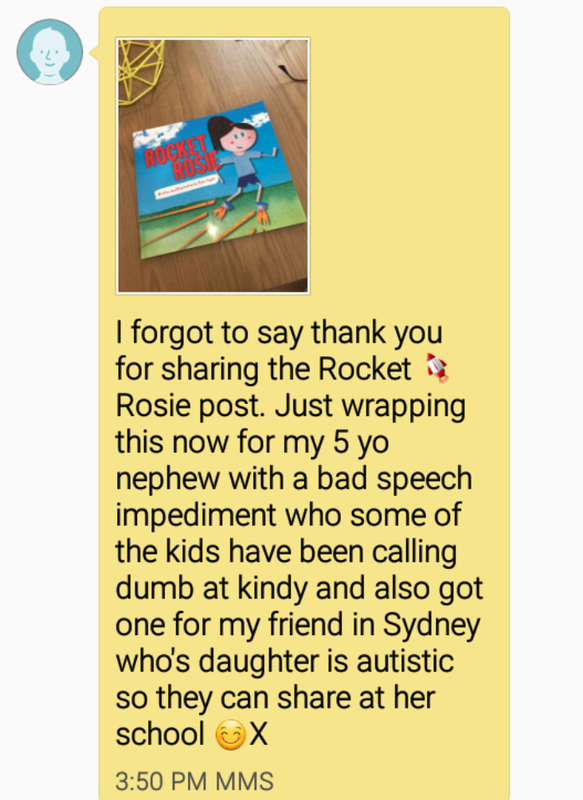 We love seeing the important messages from Rocket Rosie being spread across all ages!! Rocket Rosie visited St Francis of Fields Primary School this week and the preps wrote about her in their reading books. They loved that she was soopa soopa fast! Rocket Rosie has been busy spreading her message of Inclusion to many students in schools. 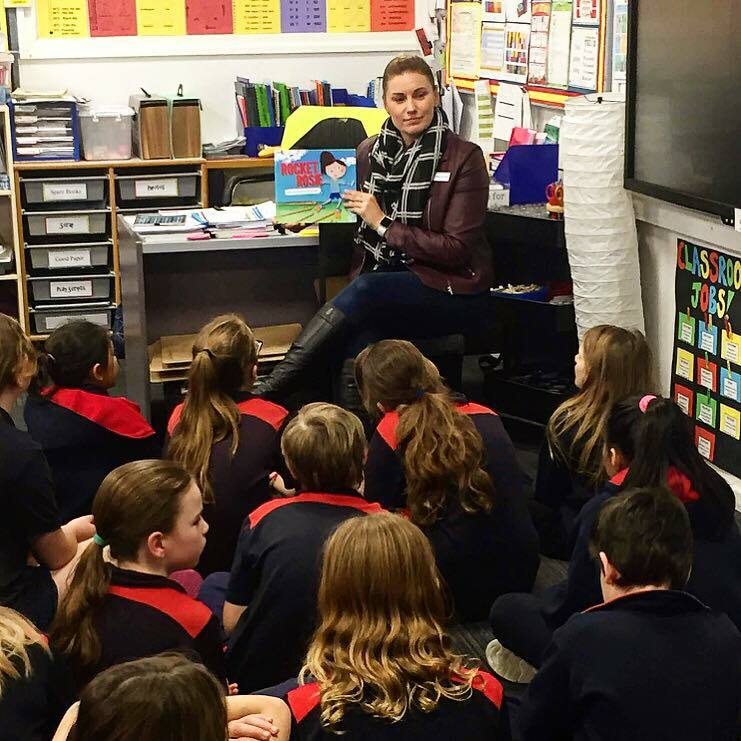 She has visited Echuca at Twin Rivers Primary School and also made her way across the border to South Australia. The school kids have loved Rosie's message and the teachers are having great conversations around the topic of Inclusion. Rocket Rosie launched onto the airwaves this week talking with Cogho and Ez at Triple M about why Rocket Rosie was created and the important message she is spreading about inclusion for our kids. See the link below to hear all about it! Being a teacher you see and hear things everyday in the classroom and in the school yard. We all want to be included and for Rosie that doesn't come easily. Rocket Rosie shows us that everyone is unique and different in their own way and that everybody deserves to be included. You never know what someone could be great at! Be brave and be you always!